Umang app also allows subscribers to access PAN card-related services like locating PAN card nearest centres, making PAN card payments, among others. 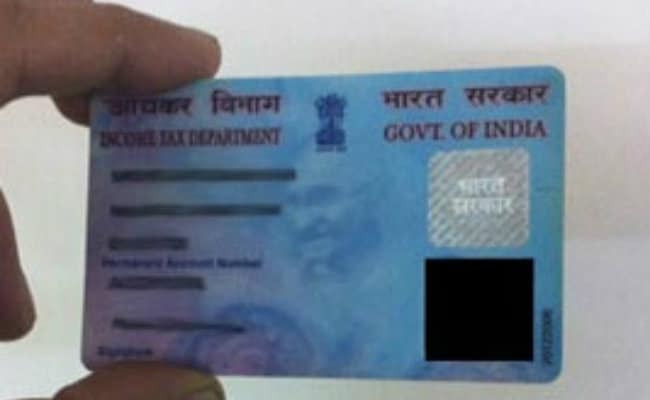 PAN is required for financial transactions like opening a bank account and filing ITR. 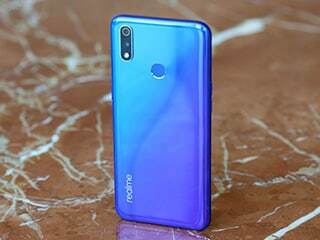 Step 2: Open the app and login using your mobile number. Now, click on 'My PAN'. Step 3: You will be directed to a page which shows various PAN card-related services. 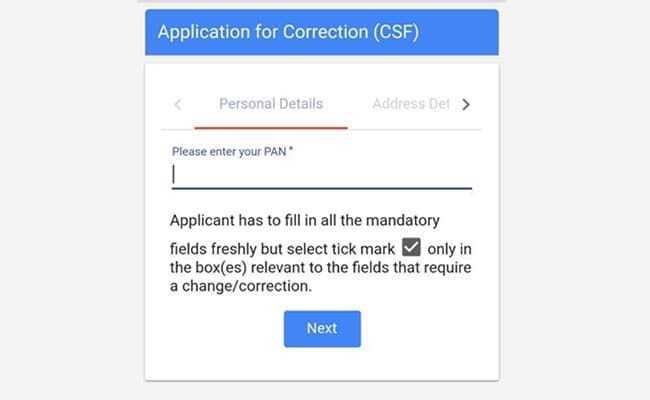 Click on "Correction/Change in PAN card CSF". CSF form is a PAN Card correction form that is submitted for the purpose of rectifying the error. Step 4: A new page displays which reads 'Application for correction (CSF)'. Enter your PAN number and click on 'next'. Once the information are verified, the new PAN card with the updated information are sent to the applicant's residence. Subscribers can also track the movement using the 'Pan Query' option on My PAN. 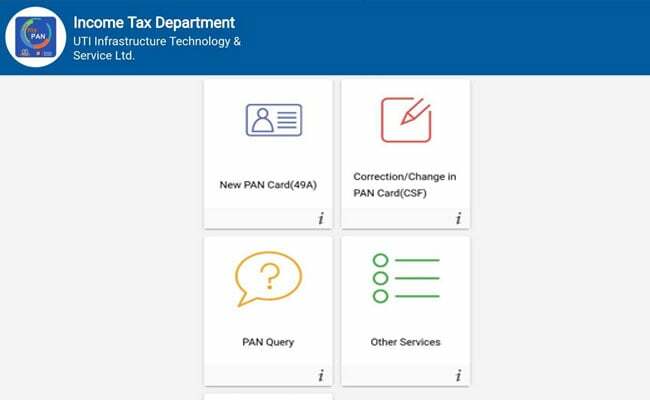 For offline mode, subscribers can download the correction form using 'Pan Query' and submit it at the nearest PAN centre along with the required documents.